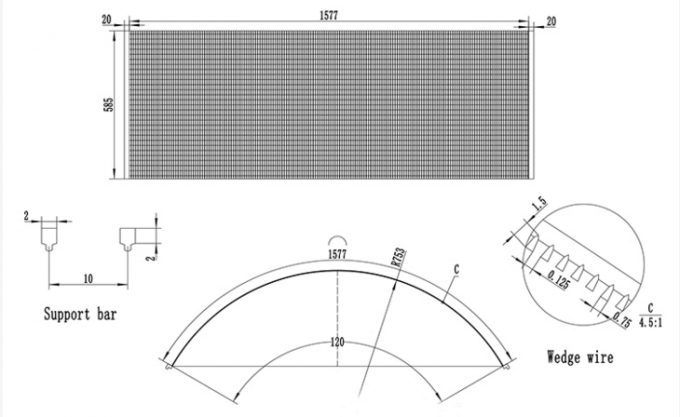 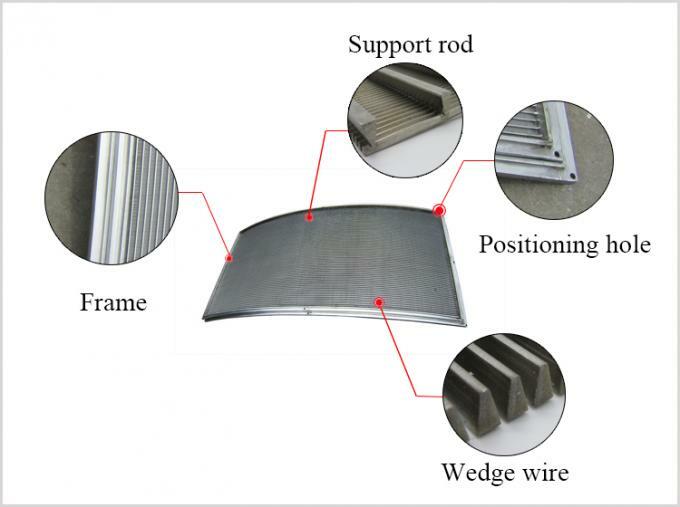 SS304 316 Lauter Tun mesh wire filter Screen For water treatment consist of V shape profile wire and the longitudinal support rods. 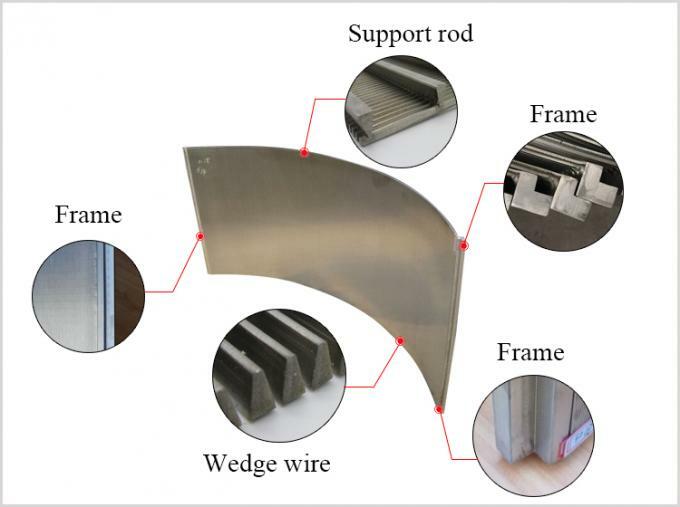 1.Material: 304 or 316SS wedge wire? 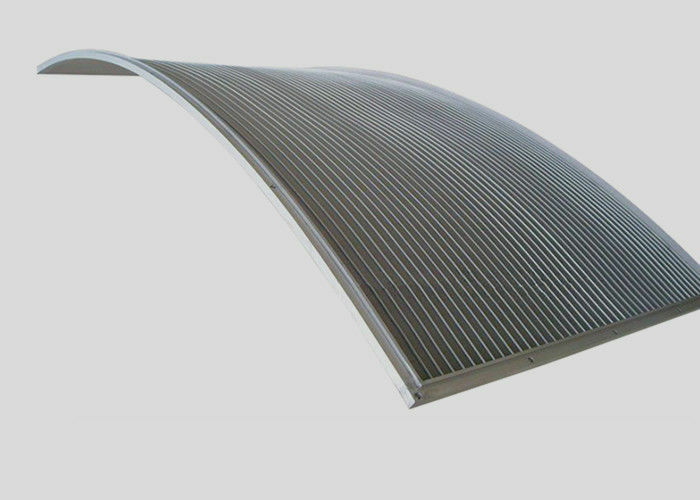 sides, enabling ease of installation and maintenance.